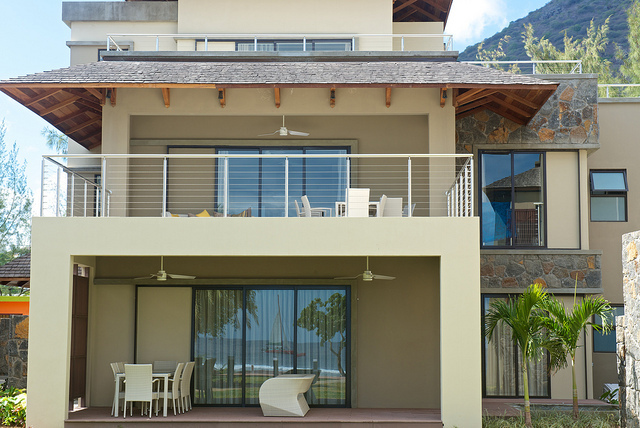 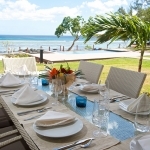 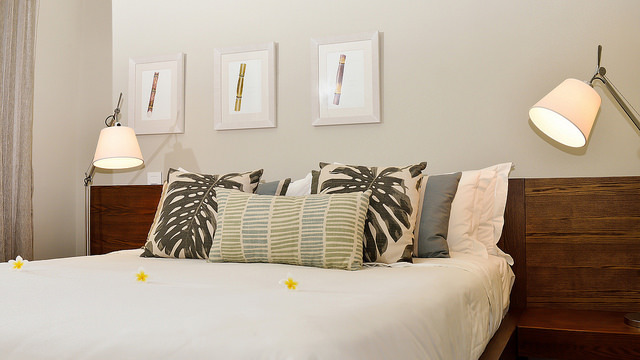 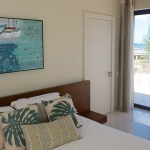 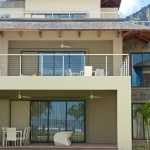 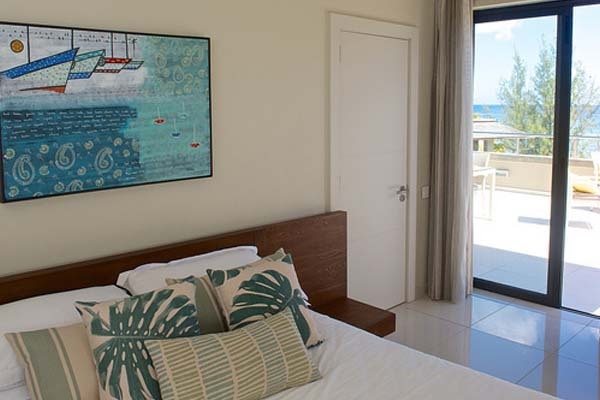 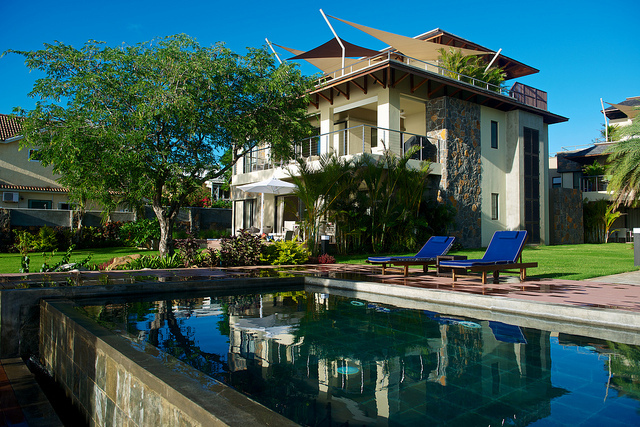 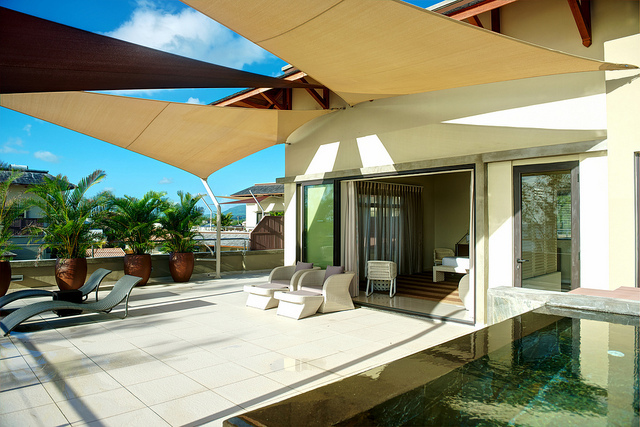 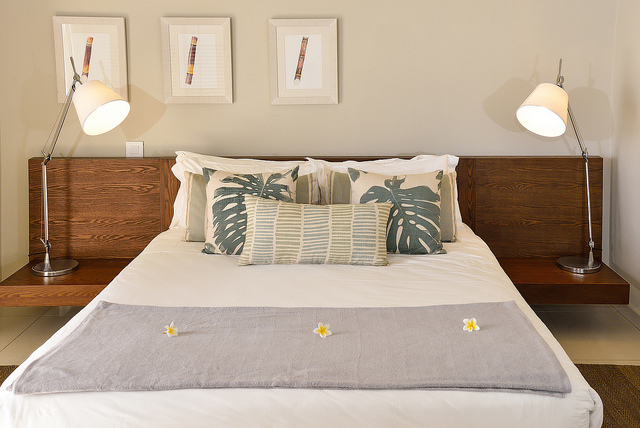 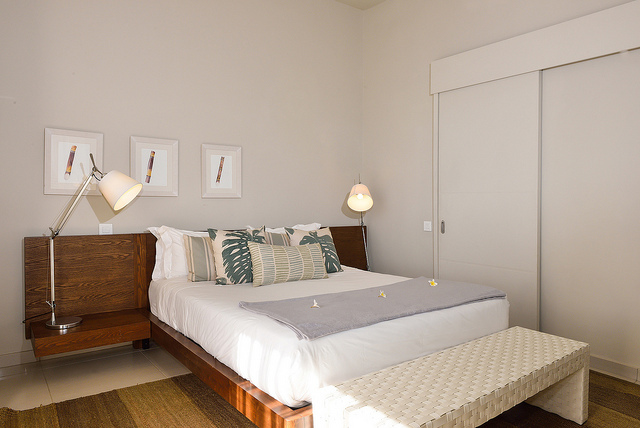 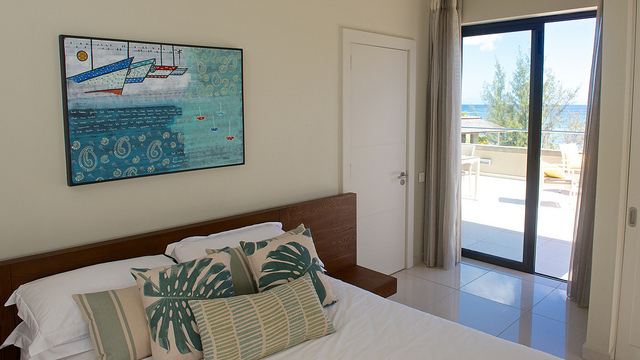 Also in the heart of Tamarin on the West coast of the island, Belle Crique offers spacious, impeccably designed & tastefully furnished apartments. 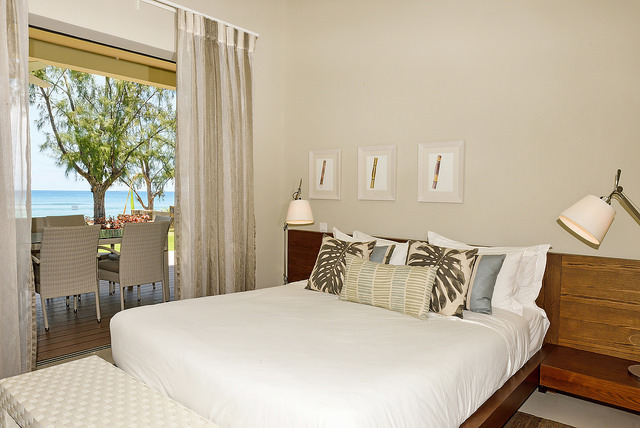 Spectacular sea views are guaranteed, and sunsets that you may never stop speaking about…Complete calm & privacy will assure you a unforgettably luxurious holiday, with some great snorkeling on offer at the in house reef. 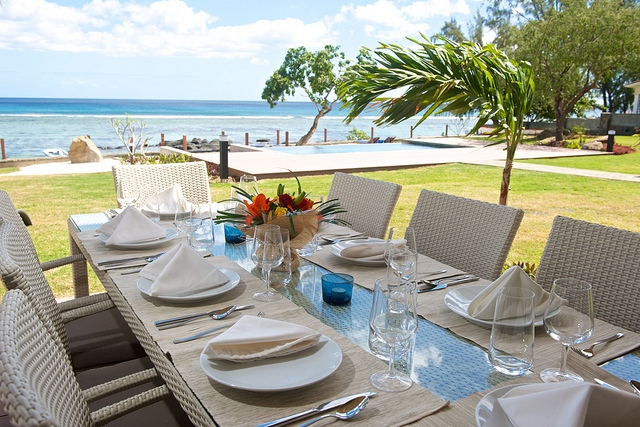 Close enough to shops & restaurants to still be in touch. 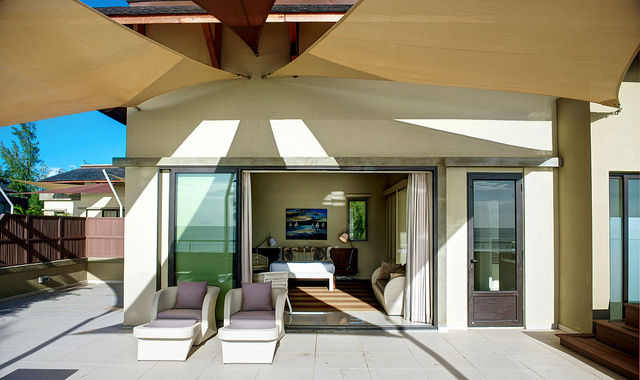 Lots of light & a lovely view. 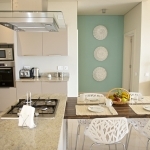 Perfect for easy living, these apartments have direct views on the pool and sunsets over the sea. 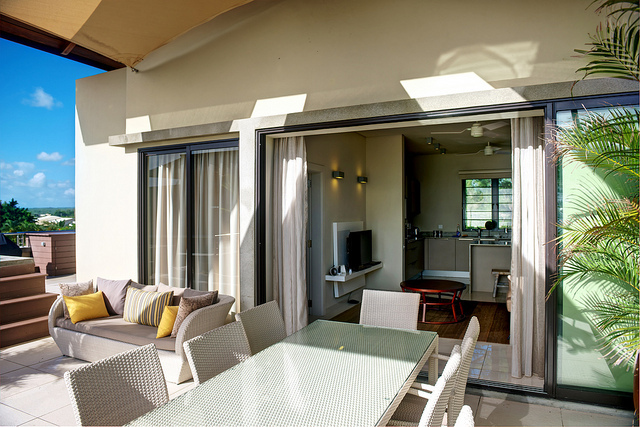 Those downstairs can enjoy walking directly out into the garden while those on the first floor can enjoy extensive views of the horizon. 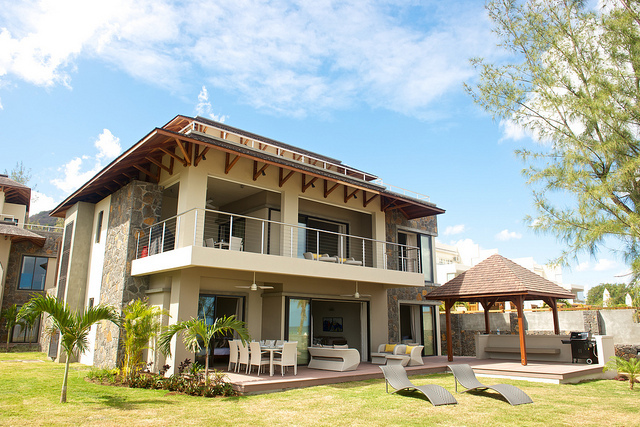 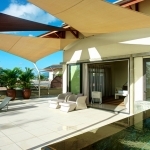 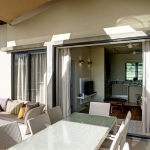 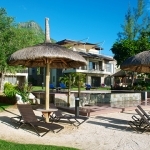 Ideal for two with private plunge pool on 2nd floor. 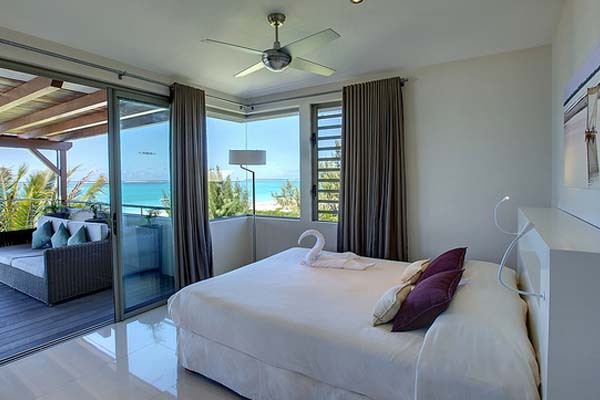 Perfect for a romantic hideaway this unique unit has one en-suite bedroom dominating the horizon on the second floor. 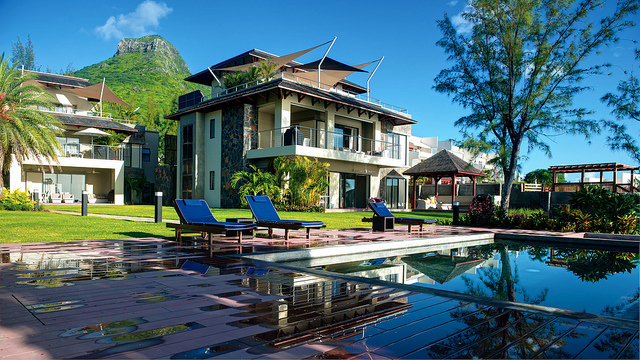 Not only does it have incredible views of the sea and the La Tourelle mountain behind the complex, but it also has its very own private plunge pool. 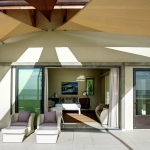 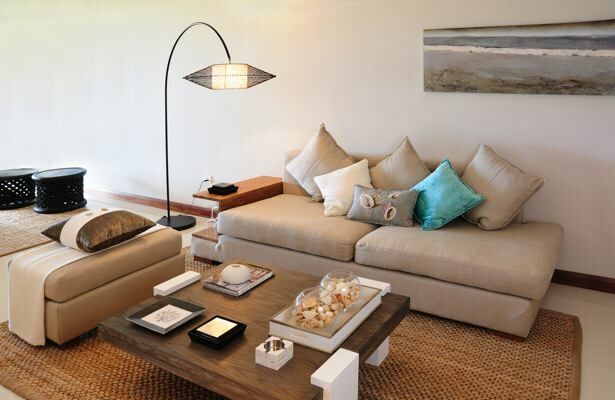 All 56.9m2 of this studio is designed to make your beach living experience as comfortable as possible. 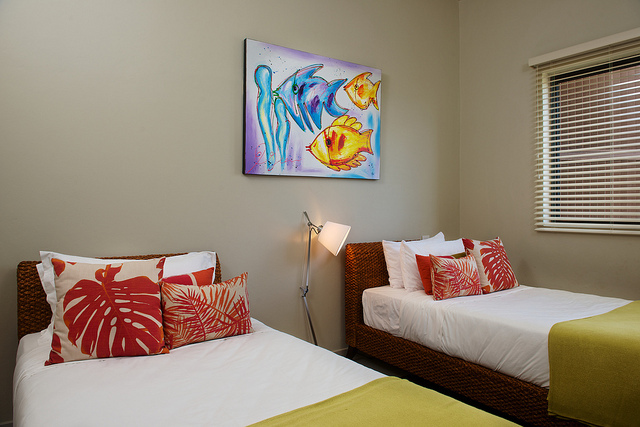 As there is only one of it’s kind, it is advisable to book well in advance. 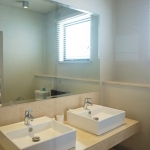 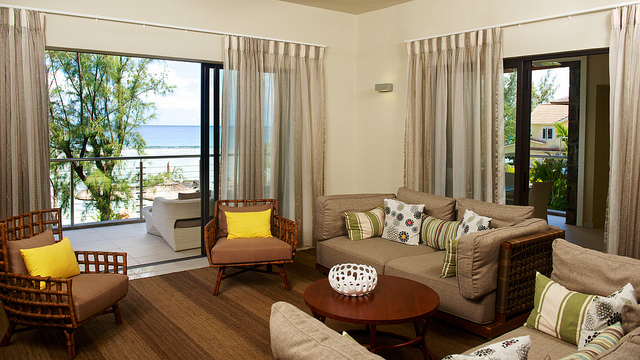 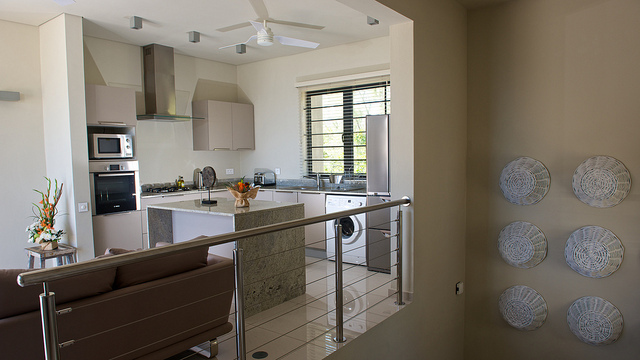 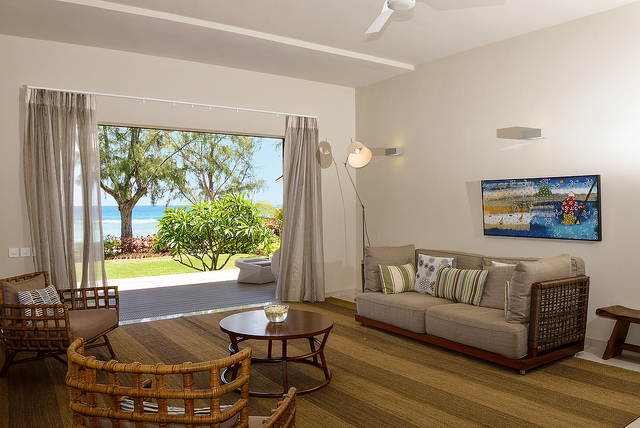 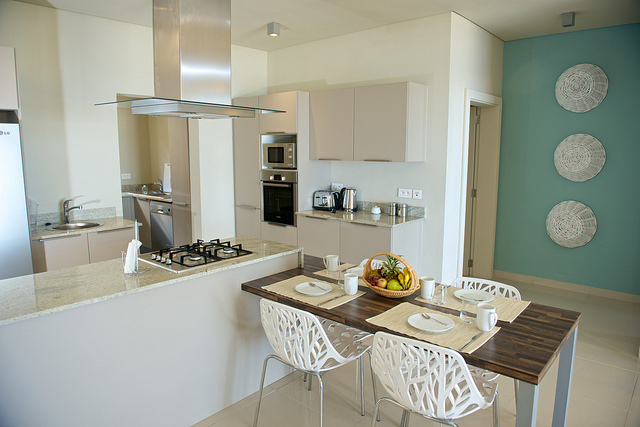 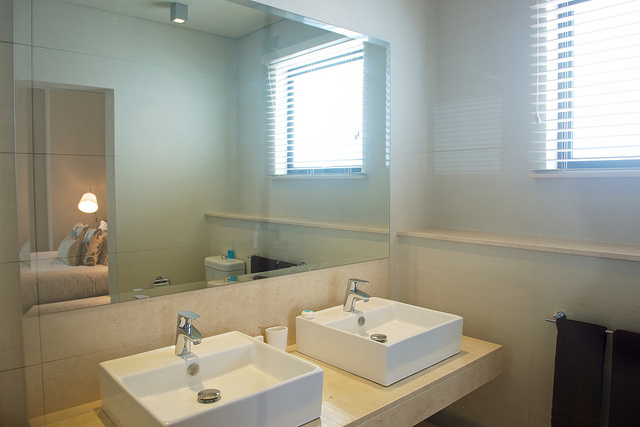 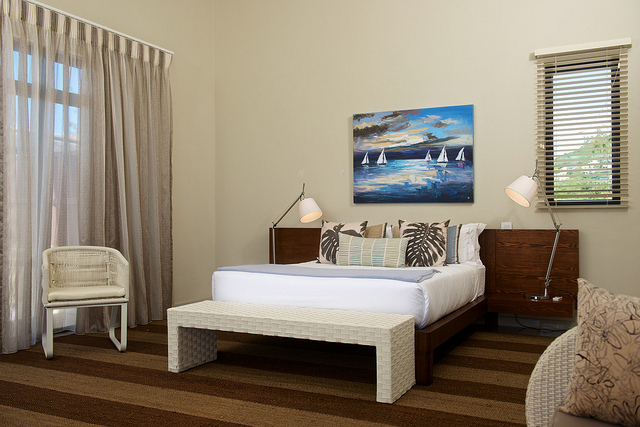 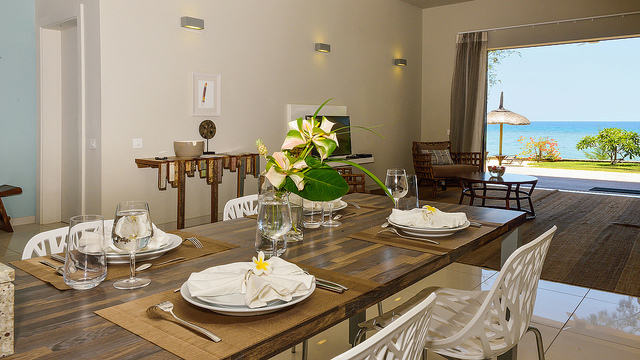 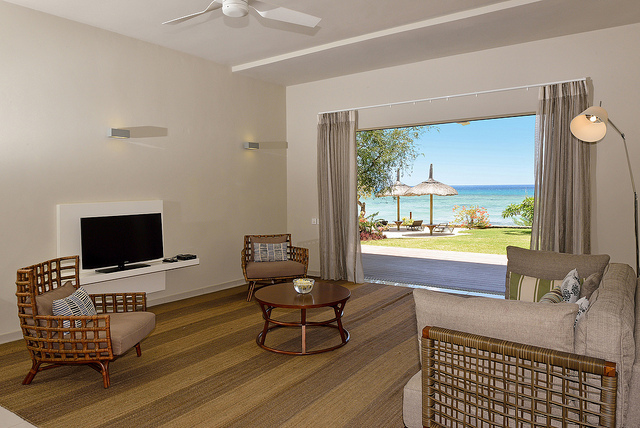 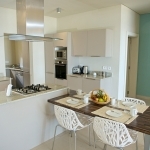 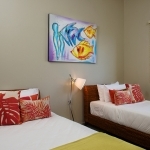 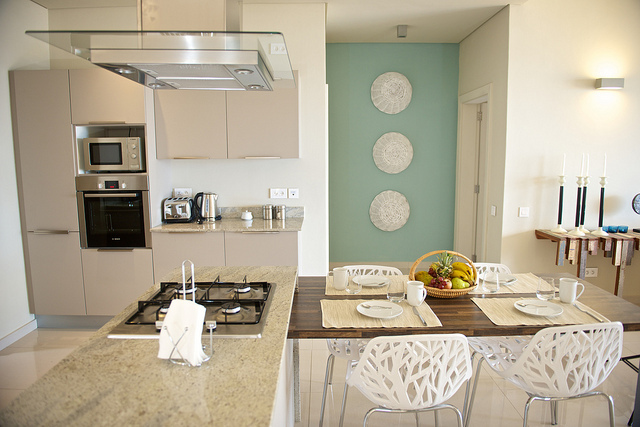 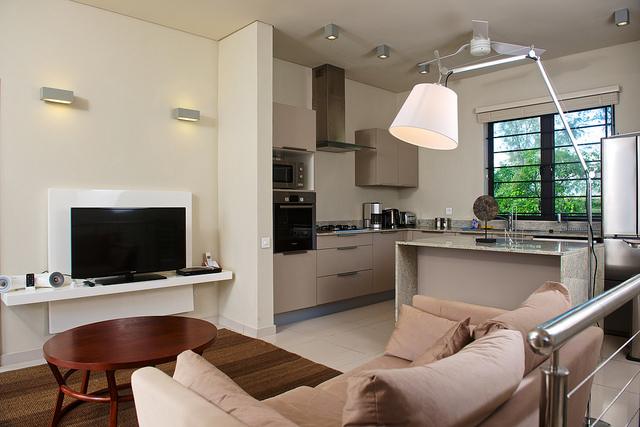 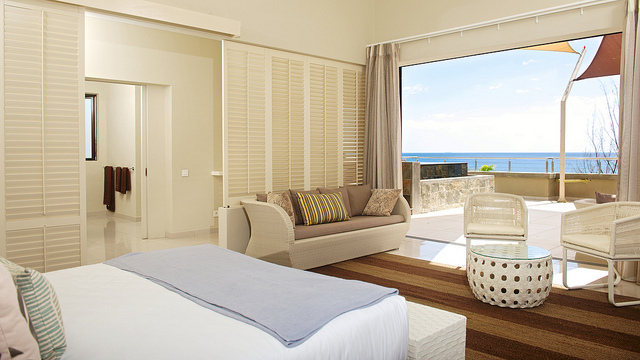 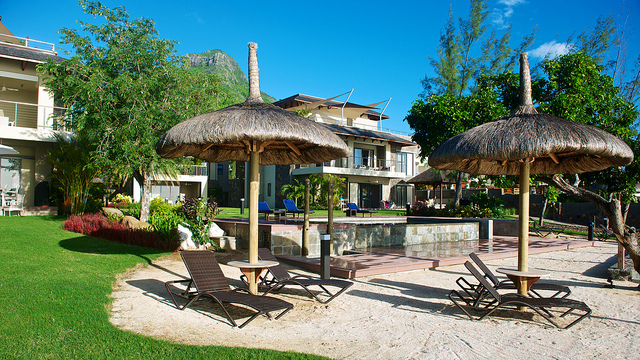 All apartments are fitted with modern amenities and stylishly decorated for beachside living. 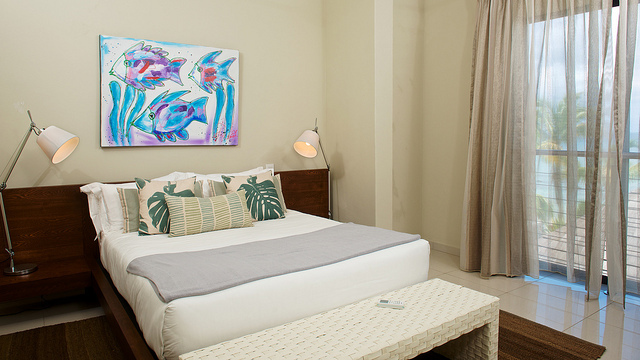 The 40″ flat screen television, Nespresso coffee machines, air conditioning throughout and large, furnished terraces make this option most appealing.